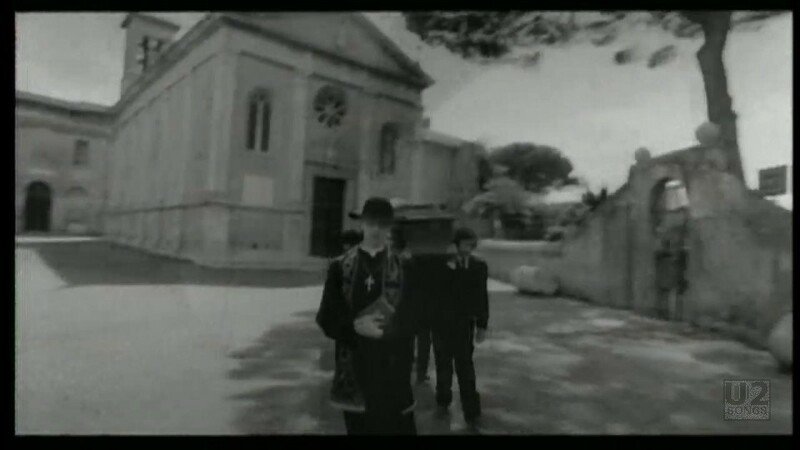 U2 returned to director Meiert Avis for the “All I Want is You” video, which was filmed in the town of Ostia outside of Rome. 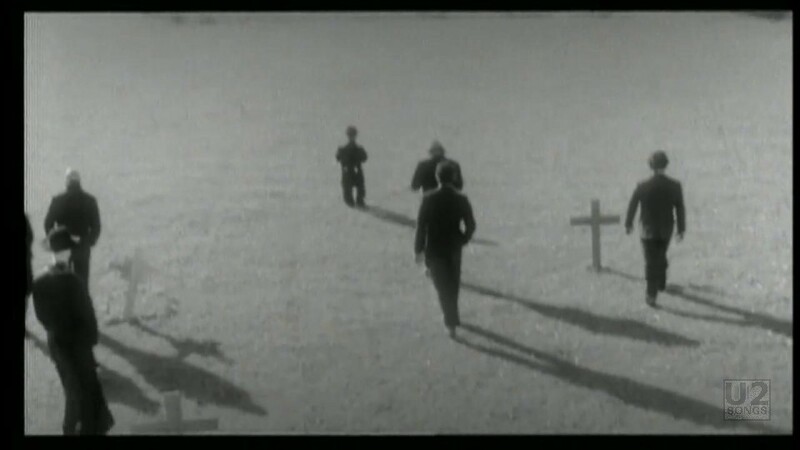 Most of the footage was shot on a beach on the outskirts of Ostia, but there is one shot in the town itself. 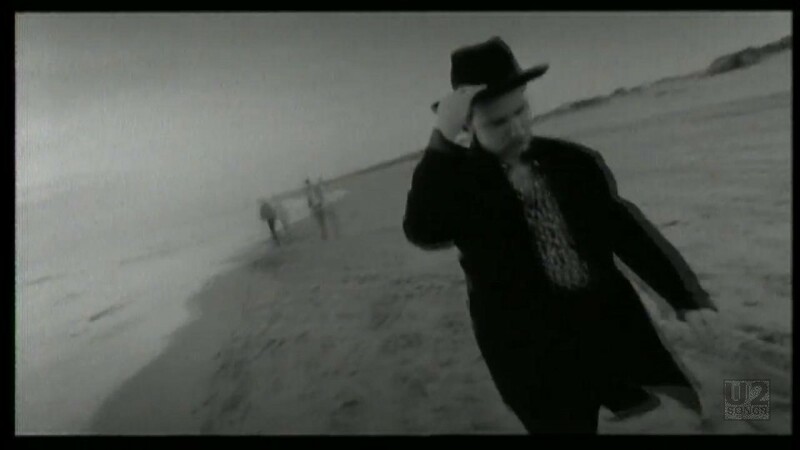 The shoot began on April 18, 1989 and lasted four days. 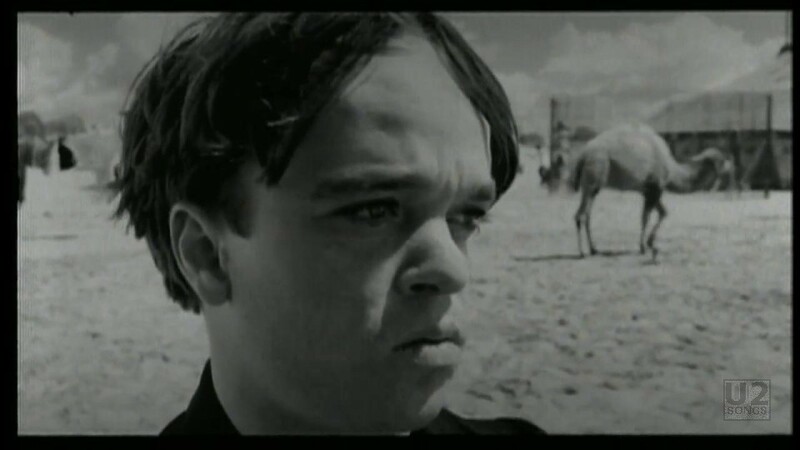 The storyline of the video was developed by Barry Devlin in the style of a silent movie. 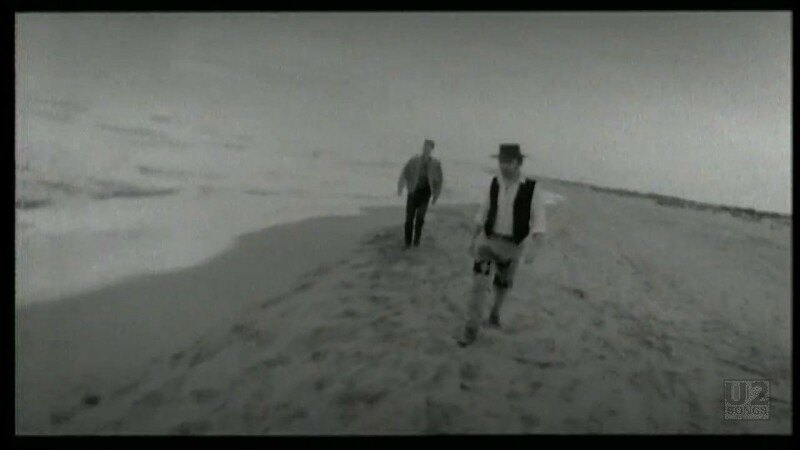 Shot entirely in black-and-white, the video features a circus wintering on a beach, with only a brief shot of the four members of U2 walking along the beach in Ostia. The story focuses on actress Paola Rinaldi and actor Paolo Rissi. Rinaldi plays a lovely aerial performer, and Rissi plays a fellow circus worker who is enamored with her. We watch him gaze longingly at Rinaldi on the trapeze, only to discover that she is involved with another man. 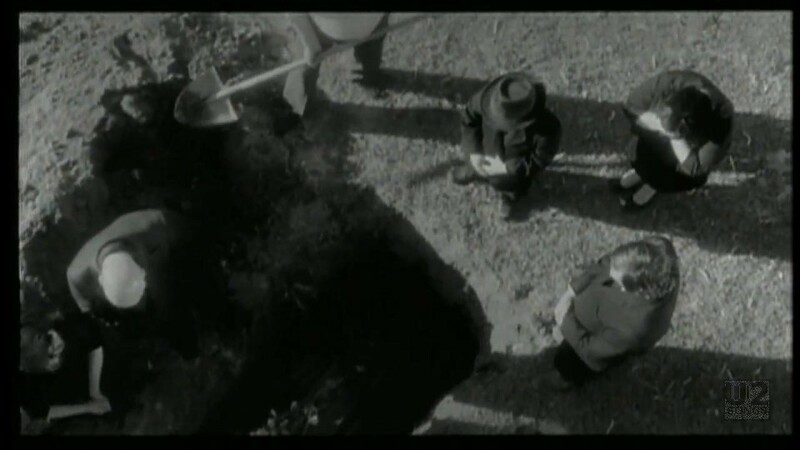 Rissi is later seen climbing up to the trapeze, and it appears that he falls and dies, after which the video cuts to the scene of a funeral. However, Rissi is present among the mourners at the funeral, and he throws the ring he had purchased for Rinaldi into the grave. It has been a matter of debate over the years as to who actually died in the film, although The Edge has gone on record as saying that it was the trapeze artist played by Rinaldi who died. The church that can be seen when the funeral procession is happening is the Basilica of Santa Aurea in Ostia. A documentary called “The Making Of All I Want is You” was also filmed. The video is included on The Best of 1980-1990 release. It is not included on the U218 Videos compilation. “The Making Of” clip has not been released. "U2 - “All I Want is You” Commercial Single"
"U2 - “All I Want is You” Promotional Release"